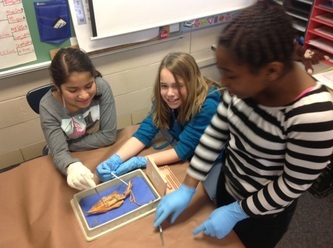 As part of your Life Science unit, we got to participate in the coolest event ever! 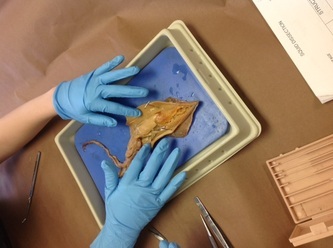 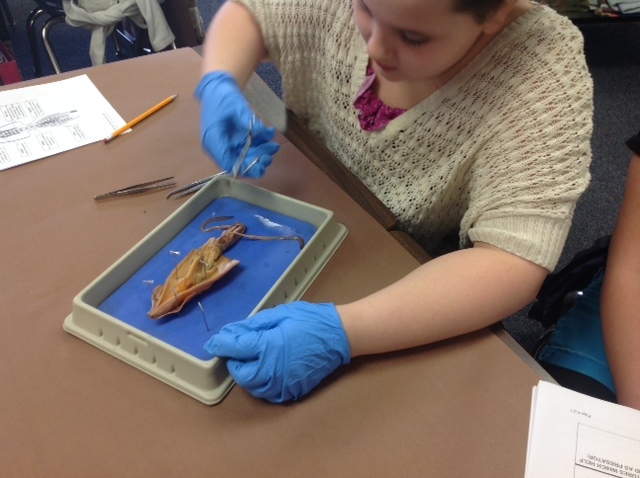 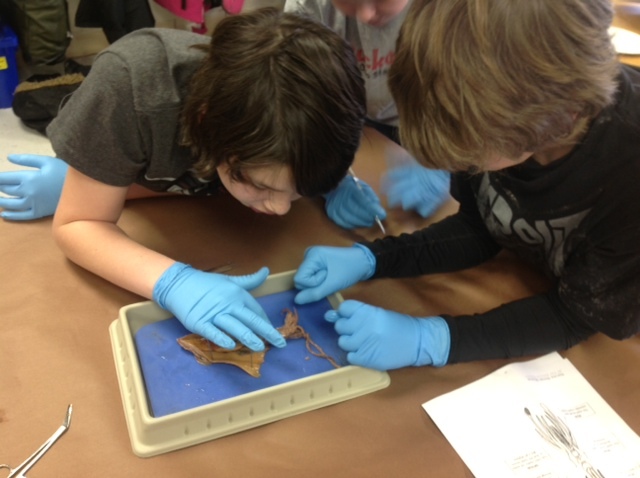 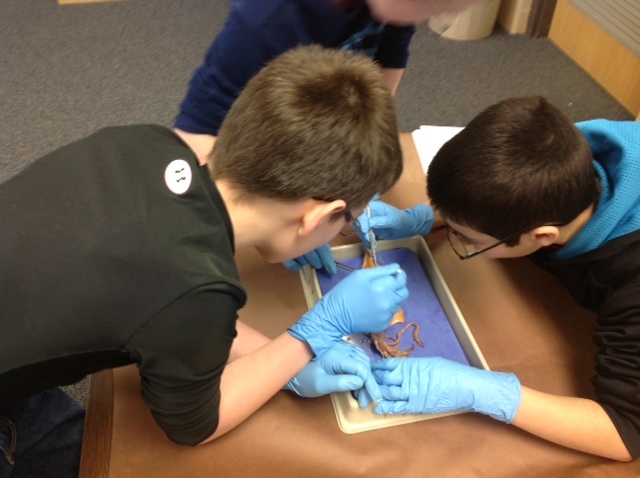 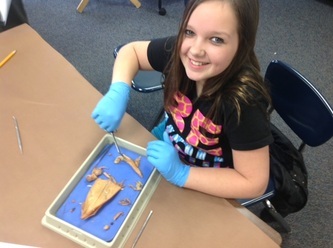 SQUID DISSECTION!!! 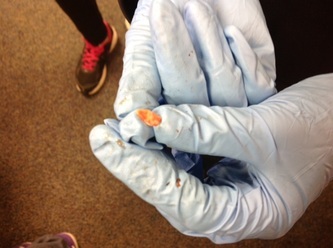 At first, some of us thought it was gross, but after a while, we all got into it. 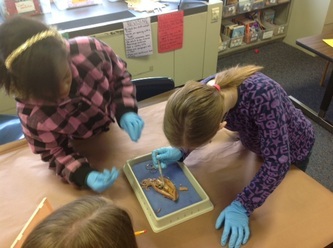 We learned a lot from this experience. 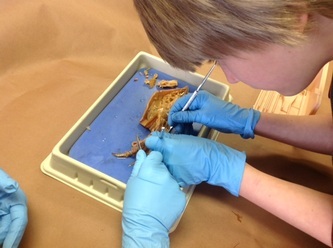 The focus is on locating structures and relating them to their function (for example, locating the gills and relating them to respiration, locating the funnel and relating it to locomotion, or locating the hearts and relating them to circulation). * Organisms can survive only in ecosystems in which their needs can be met. 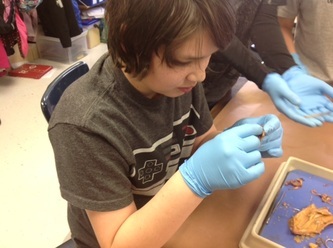 * An organism’s pattern of behavior is related to the nature of that organism’s ecosystem (in essence, the ecosystem controls the organism, not the other way around).